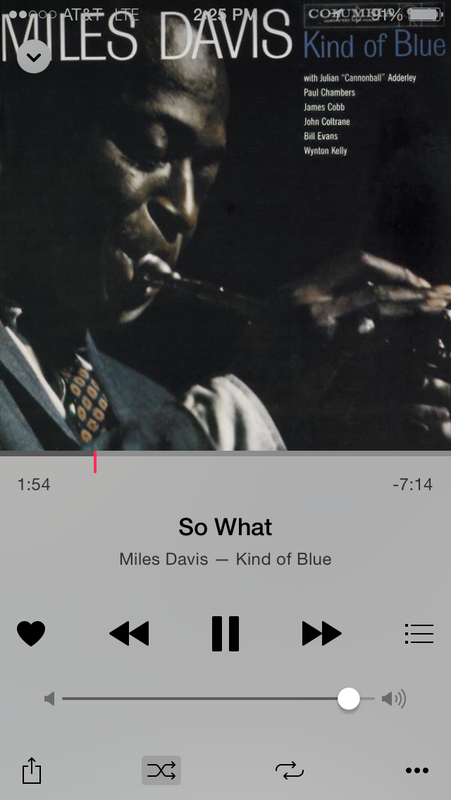 If you don’t know know where to start with jazz music but have a feeling you ought to explore the genre, start with Kind of Blue. It’s Miles Davis, yes, but he’s accompanied by Coltrane and Cannonball Adderly and Bill Evans and Paul Chambers and Jimmy Cobb. A dream team at their artistic peak.